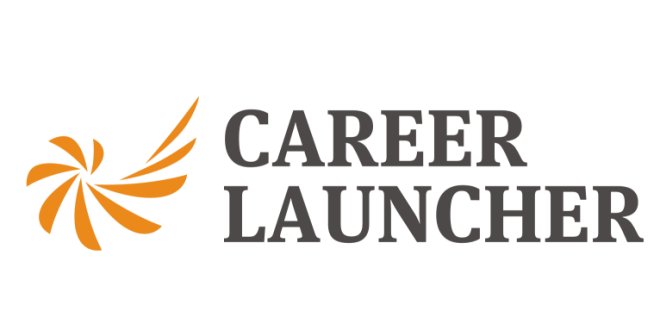 Career Launcher (CL) is a name that every child in this country knows. With a world-class infrastructure and with courses that range from law to management, this place is surely every child’s Mecca. 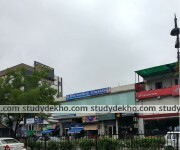 Career Launcher (CL) is located on Hawa Sadak in Jaipur. The place provides coaching for almost every course except engineering. You talk about the course and you will find it on their plate. Their efficiently designed website and web modules do not let you miss a single lecture. The test series is something that is used by even those students who are not enrolled at Career Launcher (CL). One has to wait for their appointment since the rush of students is always the same. The fee structure varies with the course and duration that you opt. 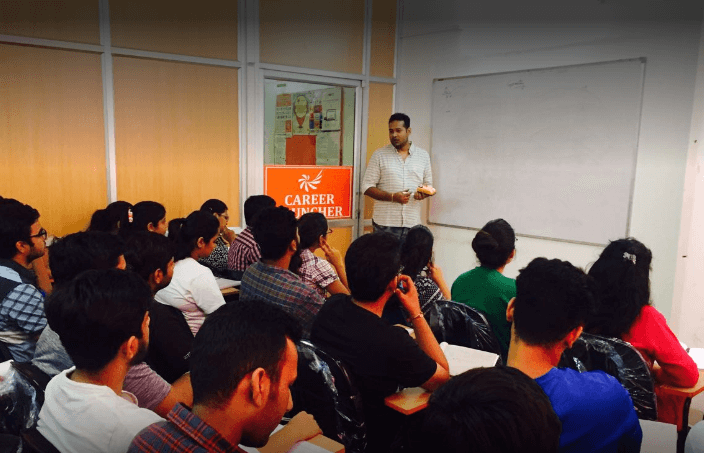 with multifarious courses to offer, Career Launcher (CL) has always satisfied its students with some top quality teaching and allied services. 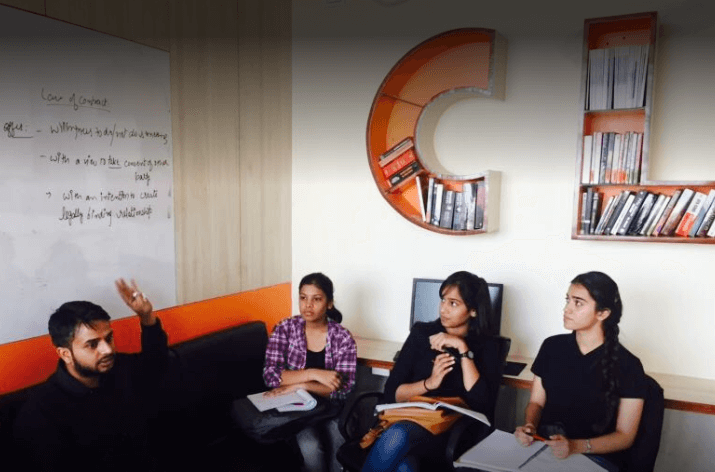 Tremendous growth is seen here, the institute has reached heights and is helping students to achieve their dream of clearing cat exam with high rank and get admission into the required college/university. environment, class lessons are very interesting, adequate homework is given and tests are taken from time to time. environment, class lessons are very interesting, adequate homework is given and tests are taken from time to time. I would recommend every this institute for cat coaching. teachers are very brilliant. the environment is good. Spectacular team, they show such class and tempo and lead the students to crack the cat exam. Teachers interact with the students to maximum, they help and get the best out of the students. They have very good tests schedule, testing help students for a check on their growth and move forward with covering all the aspects leaving no weak area behind. Students learn to tackle problems and help them get to their best to get well with the learning phase to crack the cat entrance and get their dream university/college. Notes are the most important part of preparations and they have such great service with efficiency. 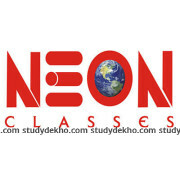 A Brilliant cat coaching institute. Marvels in the coaching market, the management is top class and students love studying here. They have the best teacher for verbal ability. The teachers are so hard working and are concerned about the success of students. Best teachers are the mentors here, lovely atmosphere and high success. Lovable place, they have a limited number of seats in each class and never let the environment distract the students from the learning course. They give coaching for number of courses, i joined them for cat exam and i am happy for the journey i had till now. Best cat coaching firm in the area, they are the most lovable place by the students. Reliable Institute for banking preparations. They have risen up so strong in the city. Best choice for ssc exam preparations. They are one of the best coaching in ssc and bank institutions in the region, they have high reputation with their high standards. They are the best in clat coaching industry, they have shined at every results leaving behind all the competitors. 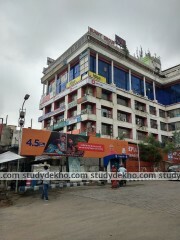 Such a prestigious institute which helped me to crack cat exam. They are excellent trainers in the cat coaching arena, they have produced good results every now and then. It is an awesome institute where students can get opportunities to learn a lot with interactive tricks short method solving ! I would recommend it to thise who are seriously looking for a good exposure towards clat preparation ! Ive had reviews from all the clat institutes in jaipur and at last i chose this one and never even for a second i had to doubt my choice! Faculties help you out with whatever issue whole heartedly! not good,inexperienced teacher.never join it.they are cheaters only.